then found one of THE ANSWER. 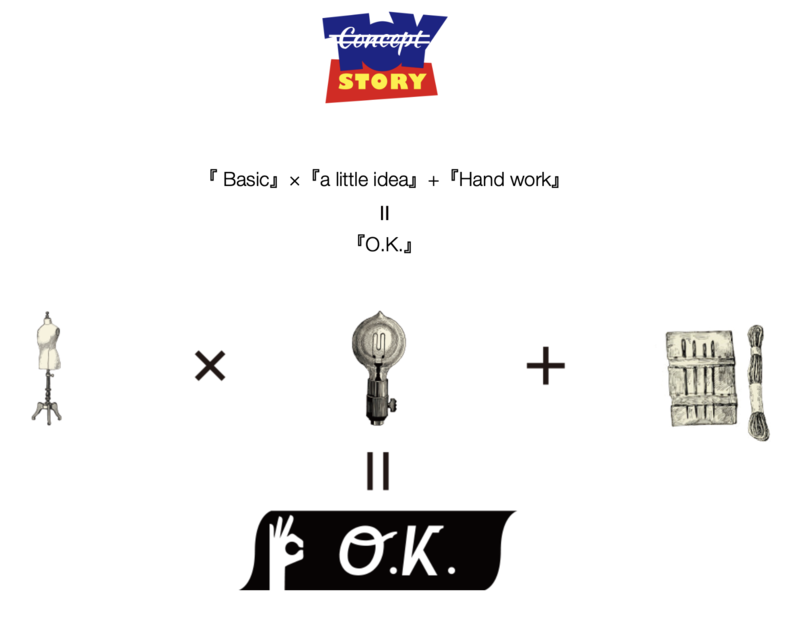 Why don`t you get O.K. ?